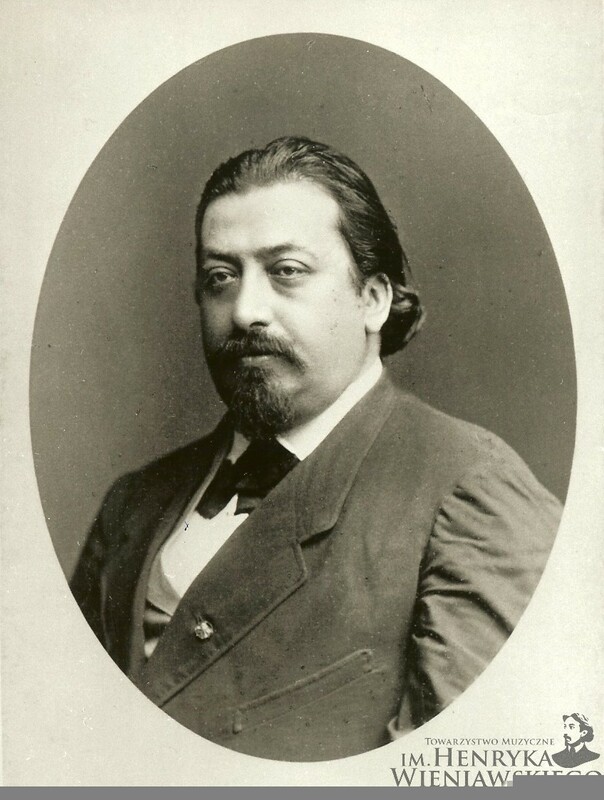 The Archive and Library of Henryk Wieniawski Musical Society collects, compiles and makes publicly available materials and information related to the person of Henryk Wieniawski, his life, work and artistic activity, as well as the broadly understood musical culture of the 19th and 20th centuries. 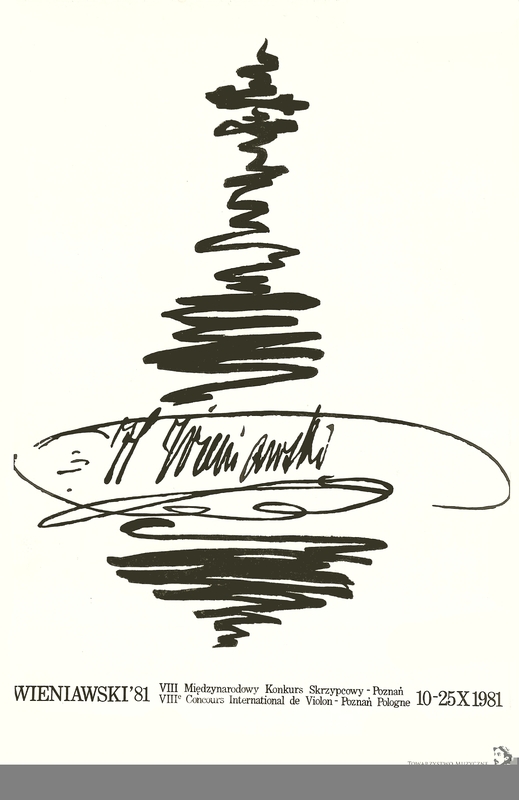 Extensive archival and library research and surveys (France, Belgium, Germany, Great Britain, Russia, Ukraine and the USA) make it possible to carry out scholarly, source and editorial work within Henryk Wieniawski Collected Works – international publication project, as well as to organize international musicological conferences (until now we have organised three editions). Archival work is a lasting and inherent element of the Society’s operation. Initiated by Edmund Grabkowski, it has been uninterruptedly continued for several years. Special thanks to Peter Rennie for sending us precious archival materials as well as for his help in running search queries in Great Britain. Adam Andrzejowski, Jan Astriab, Grażyna Bacewicz, Jerzy Bauer, Grzegorz Fitelberg, Zdzisław Jahnke, Feliks Janiewicz, Aleksander Jarzębski, Mieczysław Karłowicz, Eugeniusz Knapik, Karol Lipiński, Witold Lutosławski, Artur Malawski, Emil Młynarski, Zygmunt Noskowski, Ignacy Jan Paderewski, Stefan Bolesław Poradowski, Bronisław Przybylski, Roman Statkowski, Antoni Szałowski, Bonifacy Szałowski, Tadeusz Szeligowski, Karol Szymanowski, Michał Spisak, Juliusz Zarębski, Aleksander Zarzycki. The collection is open to the public from Monday to Friday, 09:00 a.m. – 3:00 p.m., and is available exclusively on-site by prior telephone or e-mail appointment with the Archive custodian.